Think back to middle school. What kind of kid were you? What kind of clothes did you wear? What kind of shoes did you wear? What kind of people did you hang out with? What kind of sports were you into? Now I want you to transition your thoughts to what you were like in high school. Then, think about how you were in college. What type of college student were you? What kind of social activities were you involved with? How were you being perceived by the world? Finally, I want you to think about yourself right now. Right here, right now. The person that you are, the person that you’re proud of. And I want you to think, if you’re anything like me, there are some big differences between who you were in middle school, high school, and in college. So why am I making you go through all of these memories? At these different points in your life, you had different characteristics and personalities, but it’s all you at the end of the day. It’s you in sixth grade, it’s you in high school, it’s you in college and it’s you now today. At different times your brand may be different, but your brand is who you are. 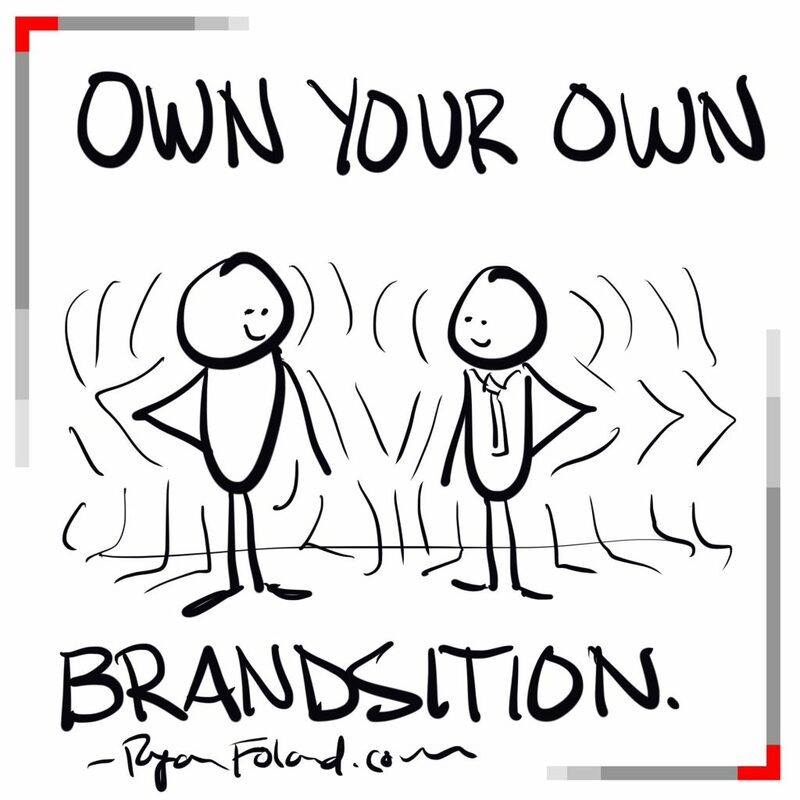 Your personal brand is nothing more than how you look and how you are perceived in the world. Therefore your brand is something that’s fluid. It’s like the ocean, and it continues to move as you gain experience, as you gain education, and as you have ups and downs. As you grow, you’re going to learn more and you’re going to learn to adjust your course as you change. Your brand is always going through some sort of transition. I shall call it a brandsition. Let’s look at three key steps to defining and sharing who you are to the world so that you can better control your own narrative. 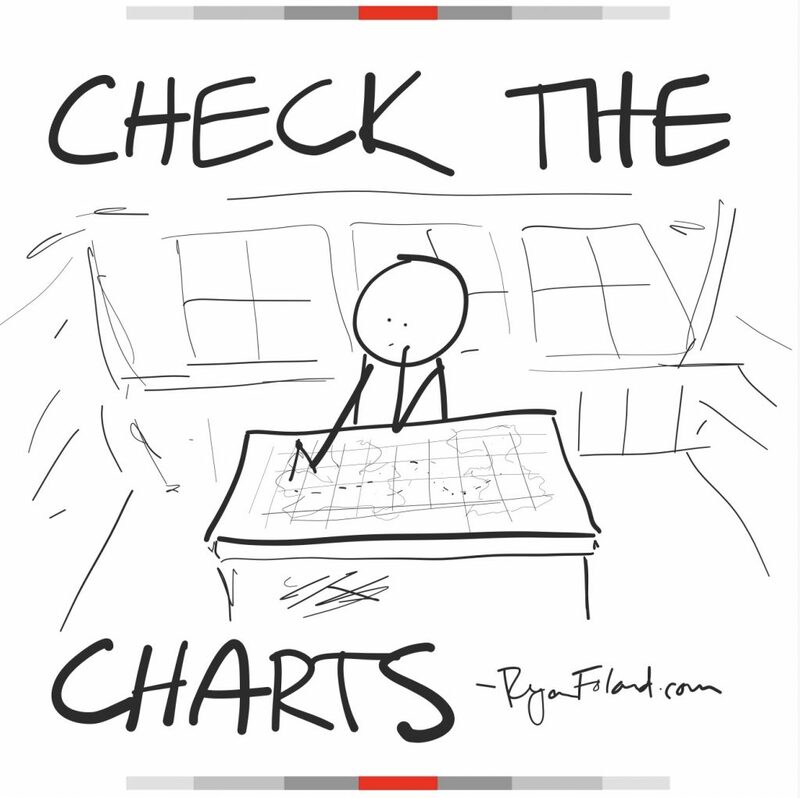 The first thing that you need to make sure you do is to check the charts. What do I mean by checking the charts? Let’s take the sailing analogy. When you’re sailing you have to find your current coordinates and your destination, then figure out how to connect the dots to get there. In terms of your brand and what you are doing, look at your charts. Imagine that you have a map. Now if you were to look at my chart, for parts of my years I’ve been all over the place, but about three or four years ago, I really started focusing on sailing towards the island that had entrepreneurs. I have a huge place in my heart for startups. A lot of my content and speeches around the world cater towards this demographic of entrepreneurs. And what I’ve been doing is checking my charts is looking back at these dots and how they’ve connected. What’s great about social media and about your digital exhaust is that you get data and you get analytics. When you “check the charts,” you are looking at the data. You can discover what content is performing best, see what tweets are the most popular, etc. I see which stick figure drawings resonate the most. Based on my data, I have decided to shift my course towards islands with executives. Checking the charts will help you see where you have been and help you see where you want to go so you can adjust your compass accordingly. You need to ensure that you have the right gear for the journey that you want to take. Using the boat analogy, if you were making a slight change in your course, there might be different types of waters. There might be different types of wind. For these changing currents and environments, you’ll need different types of sails. And those sails could be the content that you’re creating on different platforms. You could also have different safety equipment as far as backups upon backups. You need to get the tools and technology necessary to spread the messages you want. This means if you want to share live video, then you need to get set up with the right tools to do so, like Switcher. If you want to have a podcast, then you need to get the right equipment to run and produce your podcast, like Ringr or Zencaster. If you want to be a well-known speaker, then you need to make sure that you have all of the core elements together to be marketable. Do you have a speakers reel? A media kit? A speaker one-pager? These are elements that you need to build your specific ship. If you want to gain a presence on social media, you can get software that will help you automate posting across multiple channels, like Buffer or Hootsuite, or HeyOrca. If you want to build out online learning, you need an online learning system like Thinkific. Research the tools that are available — there are thousands out there to utilize. By having the right gear for your brand journey, you will be prepared for whatever may come your way. 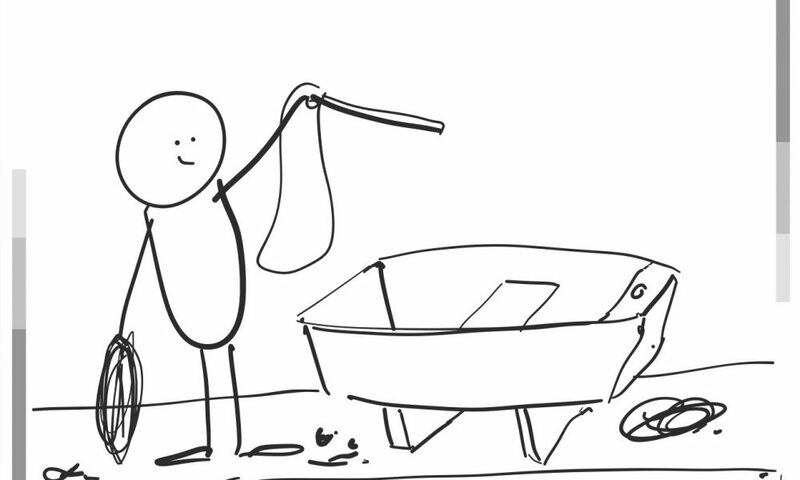 As you start to build and grow, you might have the tendency to think that you can do it all yourself. We’ve all been there. And that’s exactly how I’ve built my brand — by being scrappy and doing things myself. But I’m realizing that as I’m scaling, I have to bring in other people who are experts in areas I need support in. As you build your brand and you continue to grow, you need to get help, and you’ve gotta get help from people who are specialized in what they do. I am super excited about spreading my message through speaking, and I’ve had an amazing opportunity to speak all around the world. But I can’t get to that level I want without learning from somebody who’s actually doing that and more. I recently connected with Josh Linkner, one of the most sought-after speakers in the US. I went to his 3 Ring Circus boot camp and learned a lot. He helped me understand more about speaking bureaus and how they can help me with my speaking career. Learning from people who are successful will accelerate your brand development. One of the main reasons I launched my podcast, World of Speakers, was to learn from great speakers. I want to learn how to become a better speaker, so I interview them. Josh is now on my boat. The people I interview are on my boat. 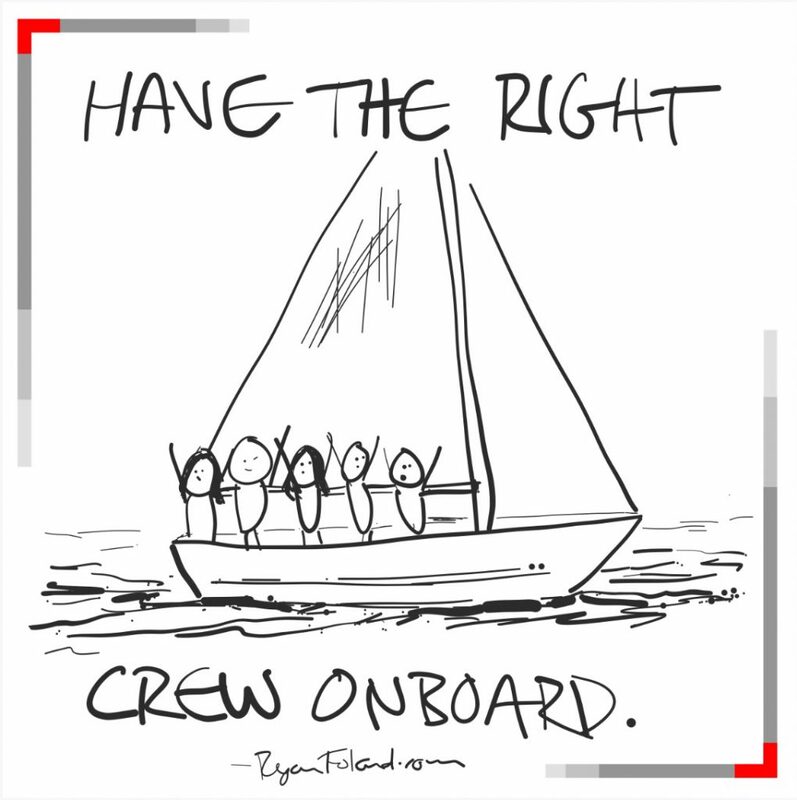 You need to have the right crew on your boat. Another example is Rebekah Radice, who I reached out to for help with how to best use my stick figures to help build my brand. She was such great help, and I have made significant traction in a short amount of time because she is now part of my crew. Leonard Kim, my business partner, is another example of someone who is on my boat. When I first started trying to build my brand, I had no idea what I was doing. With his help, I learned the exact steps. And this is exactly what we teach in our personal branding course. The first thing you need to do to get your ship together is to check the charts and find that data that helps you make good decisions about who you’re targeting for your market and what your business is gonna be like. 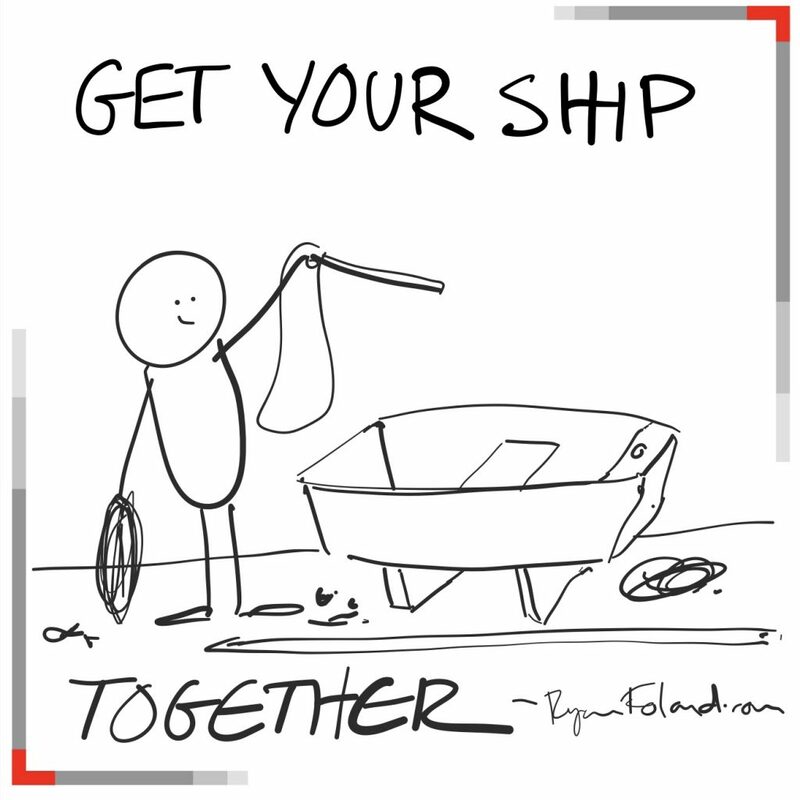 Then get your ship together and build the components and have the technology that you need so that you have no excuse to get the work done that you need to do to prove that you are the expert that people are going to want to seek out. And finally, have the right crew on board. And again, this is so exciting because once you start to invest in other experts to help you out, it helps you focus on your expertise. Then get ready to set sail!